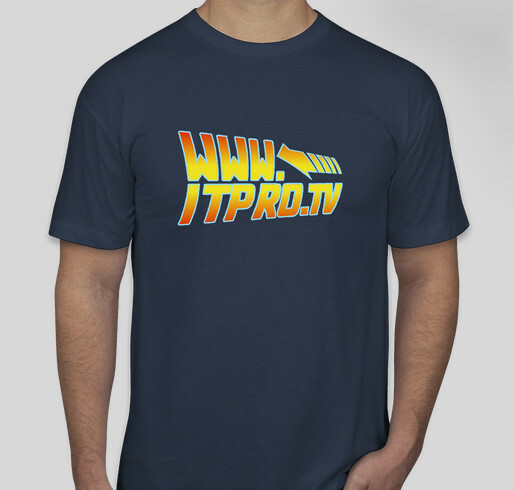 Our creative team has been playing with some new t-shirt designs and we thought we'd make them available to our members via Booster. If you'd like to purchase one of these shirts, just go to https://www.booster.com/realithero. 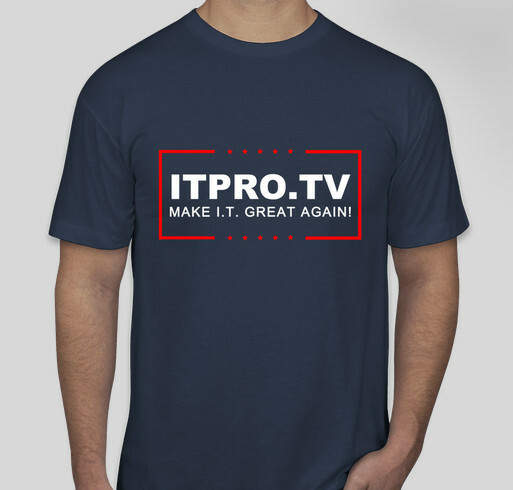 Here is our latest shirt for May - Make IT Great Again! Start your summer with this ITProTV Tee for June! To purchase, you can go to https://www.booster.com/backtoIT And check out the video! You can get to know our switcher Titus a little better!